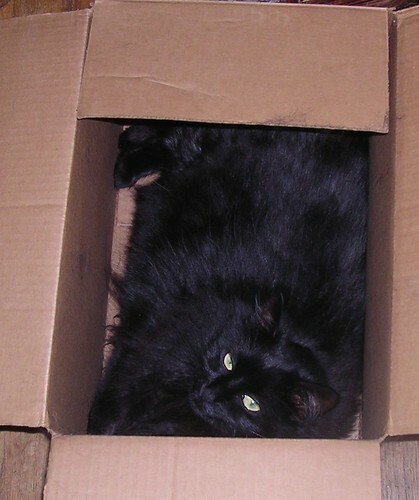 CatWisdom 101 to the right says today is International Box Day for cats. 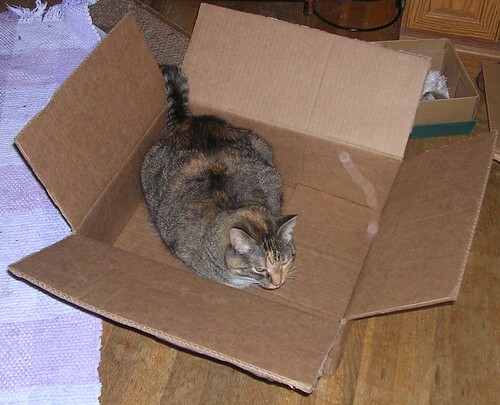 I've given up signing up for cat bed give aways. These two would never use a formal cat bed.